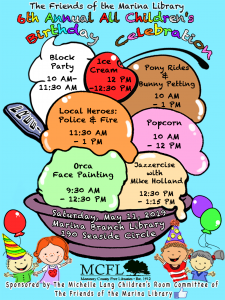 Pony rides, face painting, dancing, ice-cream, fun, fun, fun and all free. 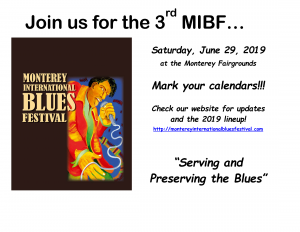 Join us for a day of "Serving and Preserving" the Blues!!! 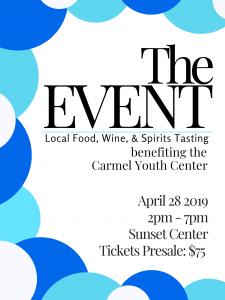 Watch our website for updates on performers and tickets.